Located in the heart of Georgia, Peach County is a rural community close to the I-75, one of the nation’s longest interstates, running from Miami, Florida to the Canadian border, near Detroit. This land of opportunity is where Canadian consultancy Blueforest Environmental Development and Dutch greenhouse engineering and construction firm Havecon Projects have advised their client Pure Hothouse Foods (a division of Pure Flavor) to locate their new 75 acre hydroponic greenhouse facility. 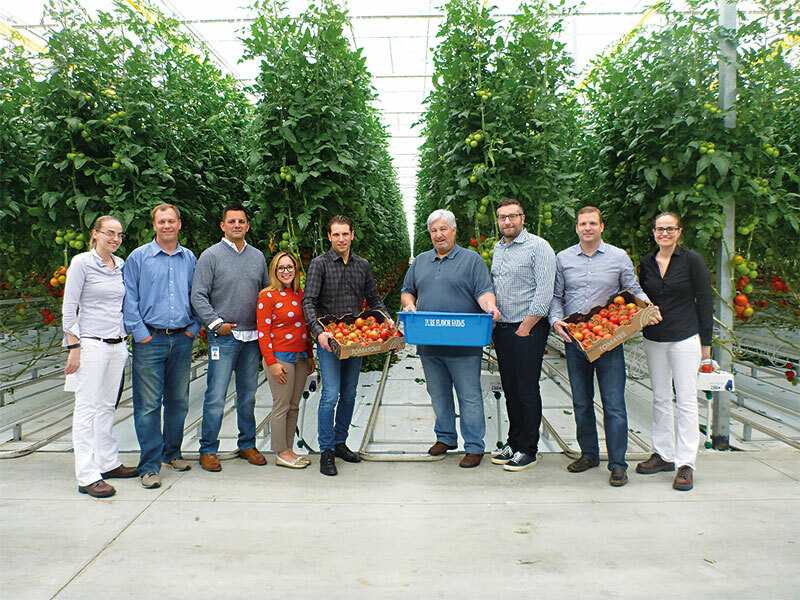 Pure Flavor is a grower and marketer of over 650 acres of greenhouse vegetables, with operations across North America. Blueforest and Havecon began working with Pure Hothouse in 2015 to help identify and develop a location that would support their greenhouse expansion needs. Using their extensive internal databases, Havecon and Blueforest were able to focus on two states in the south-eastern US that provided the necessary incentives to appeal to the operator. The companies evaluated over 300 sites in each state that met initial criteria, before narrowing it down and focusing on 50 sites. In the process, the Blueforest team of Susan and Sarah van de Merwe contacted the Georgia Department of Economic Development, where they discovered Peach County potentially possessed many of the critical greenhouse development features their client needed. When asked what it was about Peach County that stood out to them and their client, Susan and Sarah agreed. “Peach County was extremely supportive from the very beginning. Most communities in Georgia were supportive, but Peach County was at a different level. They were responsive to questions, delivered on time, and were willing to adapt to fit our needs”, they said. “There were three different power providers that were vying for our business, which created options and competition. In the end, we decided to work with the Fort Valley Utility Commission, since they were willing to provide the necessary infrastructure we needed to meet our demands, which, among other things, included an on-site electric substation. Peach County is located 90 minutes south of Atlanta and three hours west of the fastest growing port on the US East Coast in Savannah, Georgia. With access to the I-75, locations in Peach County can serve customers from Miami, Florida to central Ohio in an eight-hour driving time. With a regional population of over 500,000, the Peach regional area is home to Blue Bird Bus Company, Construction Specialties, Robins Air Force Base (the largest industrial complex in the state of Georgia), Kumho Tire, Sandler and YKK, to name just a few.